A local entrepreneur will be launching a premium denim line next Thursday. 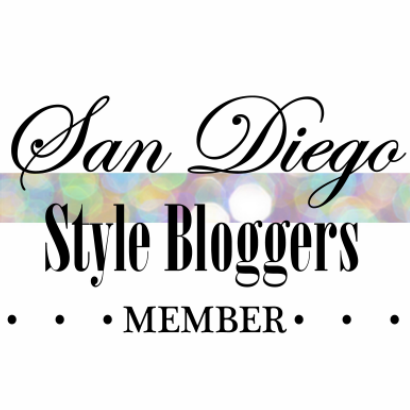 The line is called daou denim, founded by 23-year old Katherine Daou! 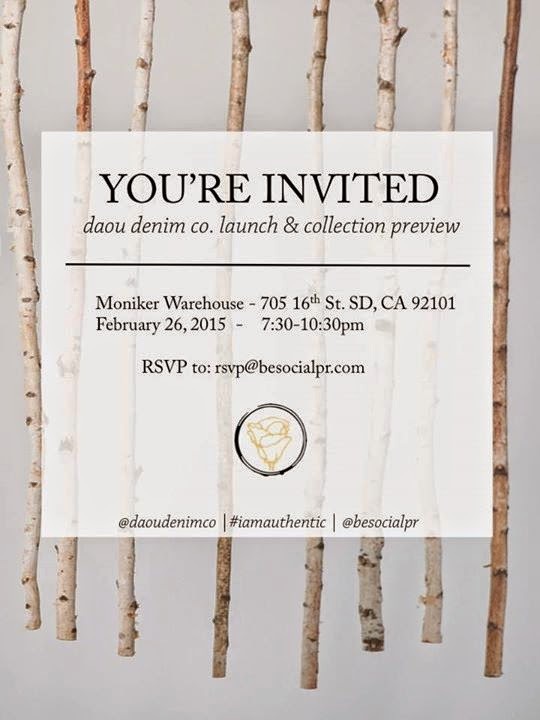 daou denim co. believes in making everyone feel empowered, fearless, confident and authentic. The premium denim lifestyle brand focuses on providing women with classic fitting jeans that feature luxurious and well-crafted details. The line’s designs are inspired by natural and contemporary aspects of a California lifestyle. daou denim co. combines trend and authenticity to provide a great fit and an original product. daou denim co. believes that the way you feel in a pair of jeans should be the reason you get dressed in the morning or at night. Such a wonderful event dear! Hope you have a great Friday!